What’s up, doc? 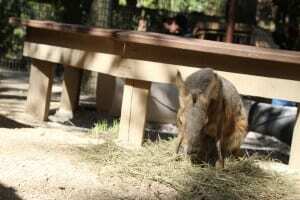 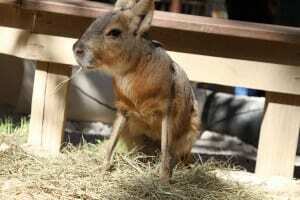 Cavys may look like rabbits but they’re actually giant rodents! 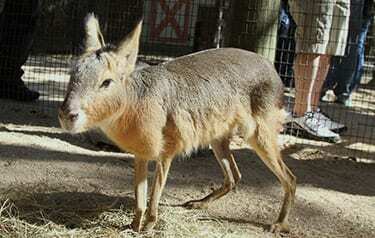 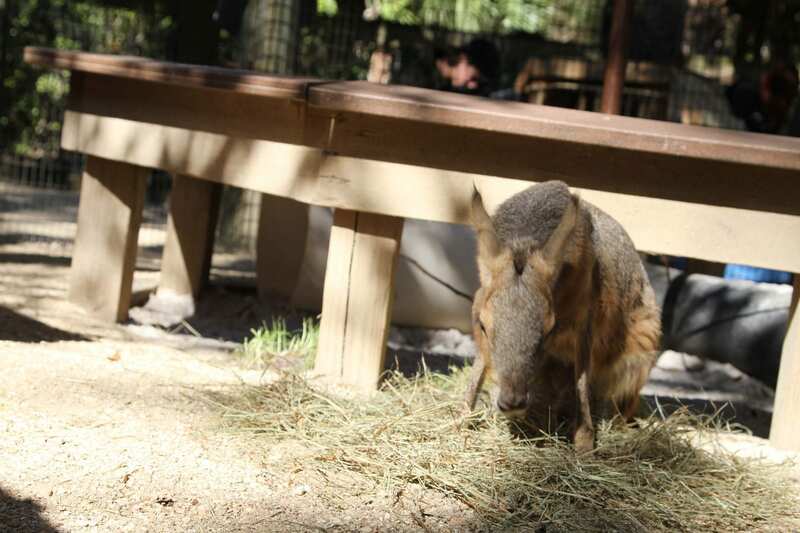 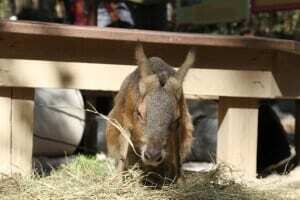 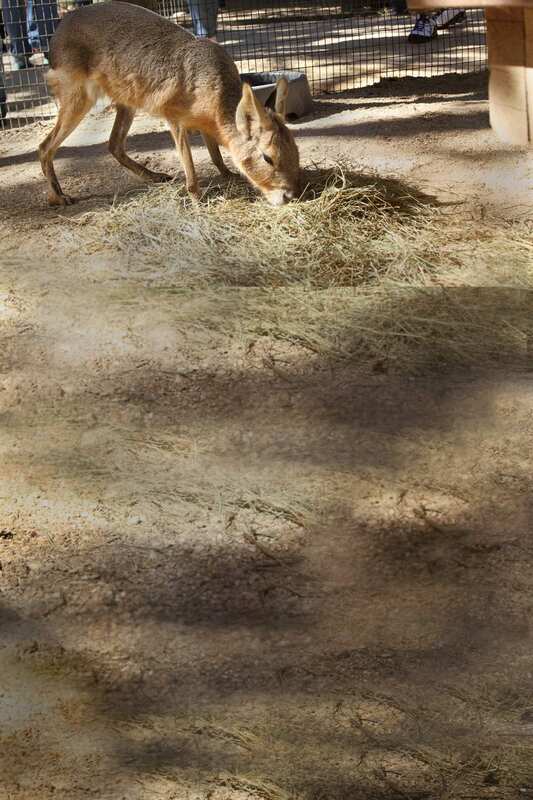 Patagonian cavys can run up to 45 miles per hour!